+ Works as a replacement for Bitvise, Putty, KiTTY, Plink, but up to 3 times faster in data transfer speed. 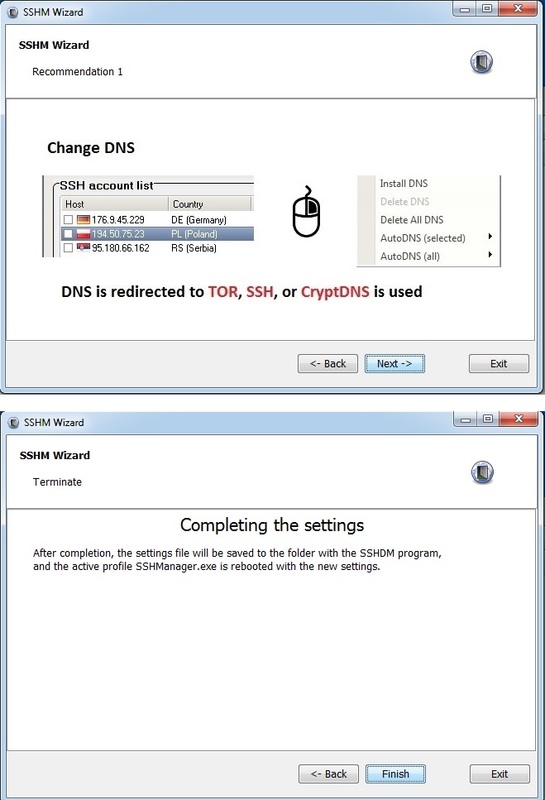 + Onion Redirect - the ability to open a site (onion) on the Tor network from any browser. 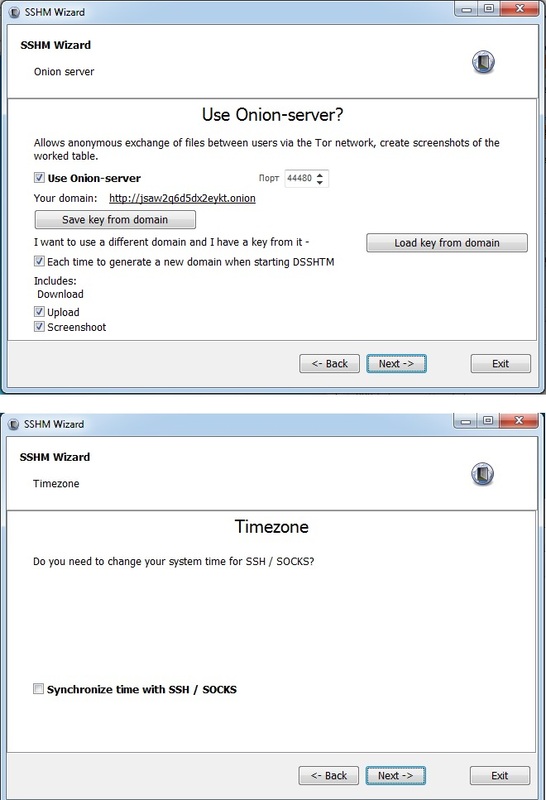 + Screenshot (all anonymously through TOR) you make a screen. The link to the Tor address is generated in the buffer. + DNS all anonymously ... requests are not direct, but only through tunnel traffic (Tor / SSH) Also there is CryptDNS. Another benefit is the blocking of WebRTC external addresses. The browser itself does not need to configure and disable WebRTC. 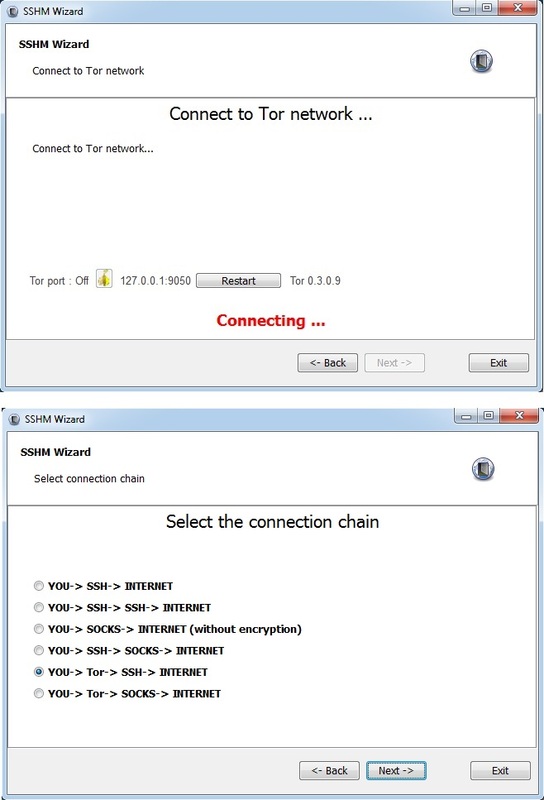 + SSH / Socks5 Checker (verification is carried out through TOR / SSH / Direct) The result of the SSH / Socks5 check: the presence of traffic, the remote address at the exit, the speed when downloading the test file. + Articles on setting up a Wi-Fi SSH router are presented. + Color separates public SSH from private. + DNS resolver. 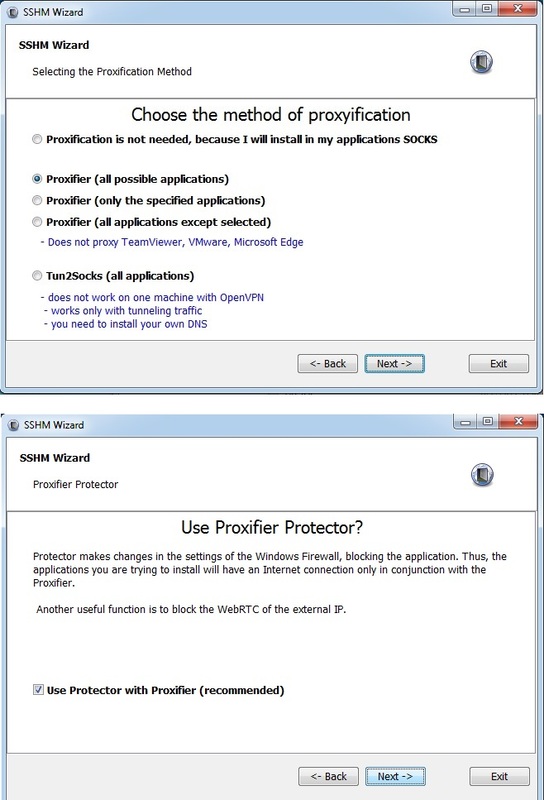 Allows the proxy traffic to open Onion sites to browsers. PS: A commercial version is a project that is constantly under development. The version will be distributed free of charge until it finds its logical completion. If it seems to you that there is more than enough in the program, then you are mistaken about plans to add something new to the program that is still very much. If you find an error in the work ... please report. 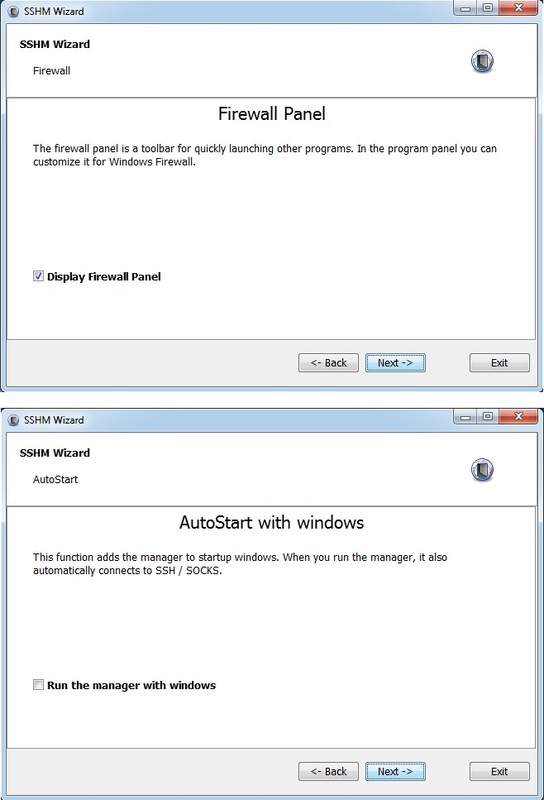 I will also update the free version of the Double SSH Tunnel Manager software, but I do not see the sense in it yet (commercial software) and so it's free, and working on two versions is expensive. When the commercial version will be approached to a logical conclusion then on the basis of it a free version will be released. 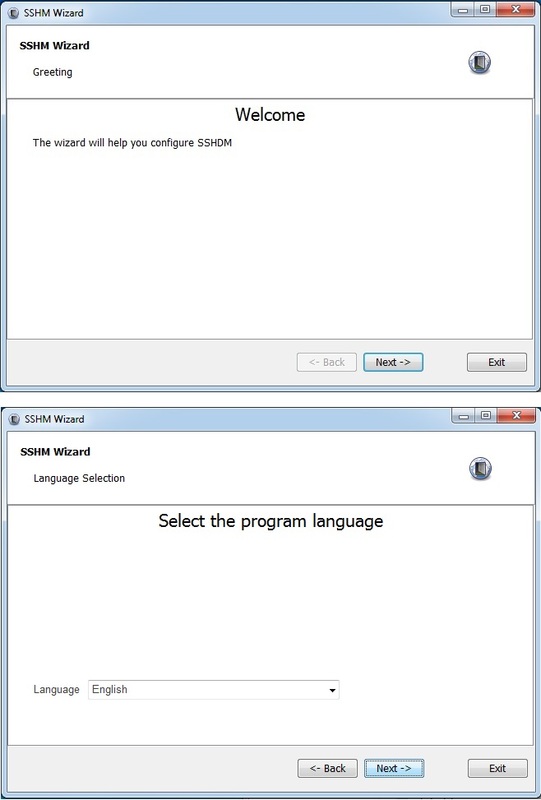 Dear users of SSHManager.exe will be packed with Winlicense protector so some antiviruses can swear on the file. Who have paranoia about this, they can send the file for analysis or just pass by and not use the software.